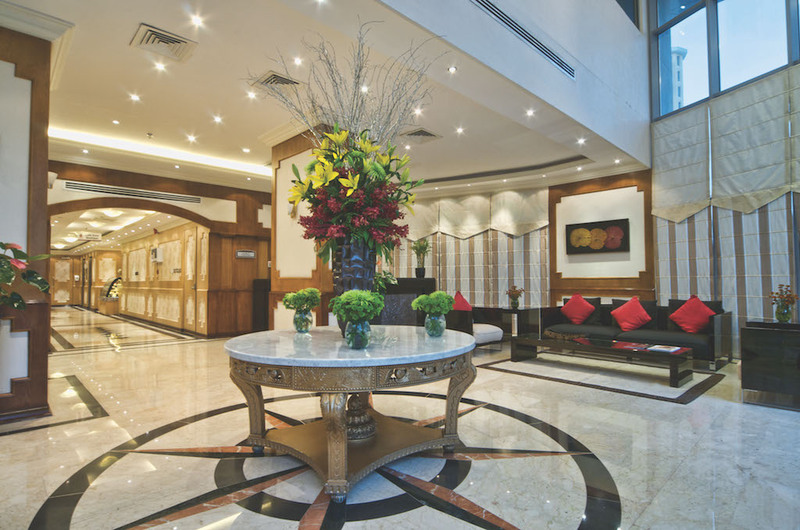 Retaj Residence Al Corniche is a luxurious hotel in Doha, Qatar, located in Old Salata with beautiful views of the Arabian Gulf and within walking distance of the Doha Corniche. 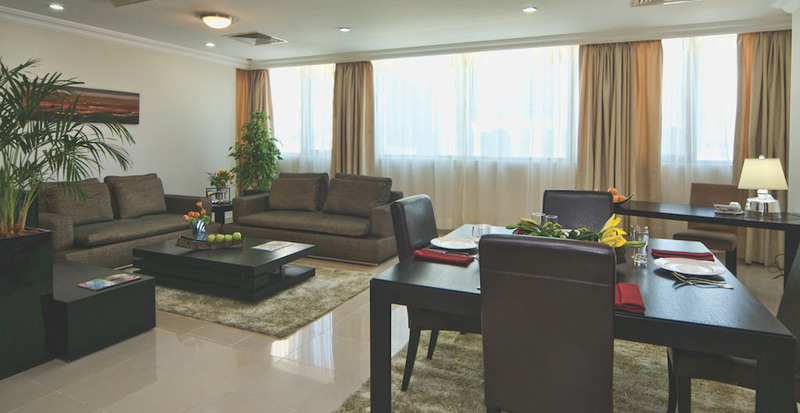 Our hotel apartments for rent in Doha are just a few minutes drive from Doha International Airport, and are set amidst the city's commercial district. 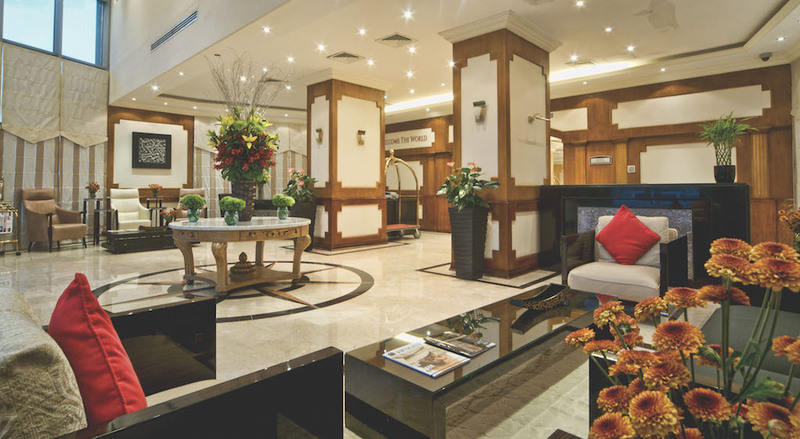 The hotel offers easy access to the shopping areas and leisure attractions. 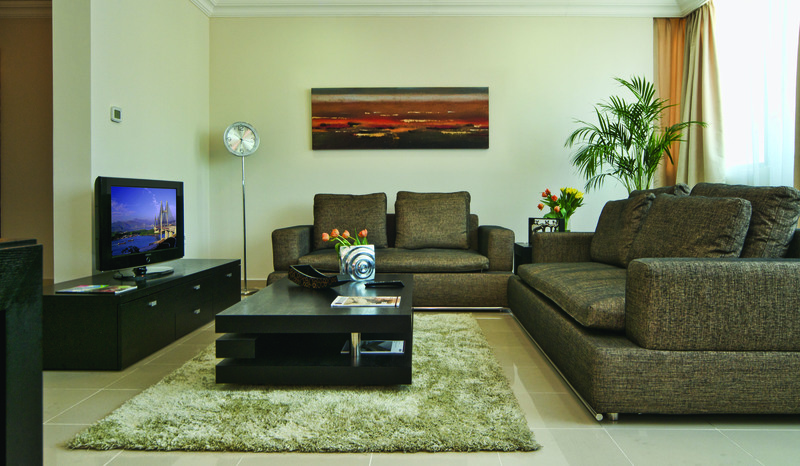 The Retaj Residence Al Corniche is designed for business travelers and value-conscious consumers. Retaj Residence Al Corniche is a perfect choice for relocation, long-term assignments, families and/ or group bookings, temporary housing, and leisure travel. 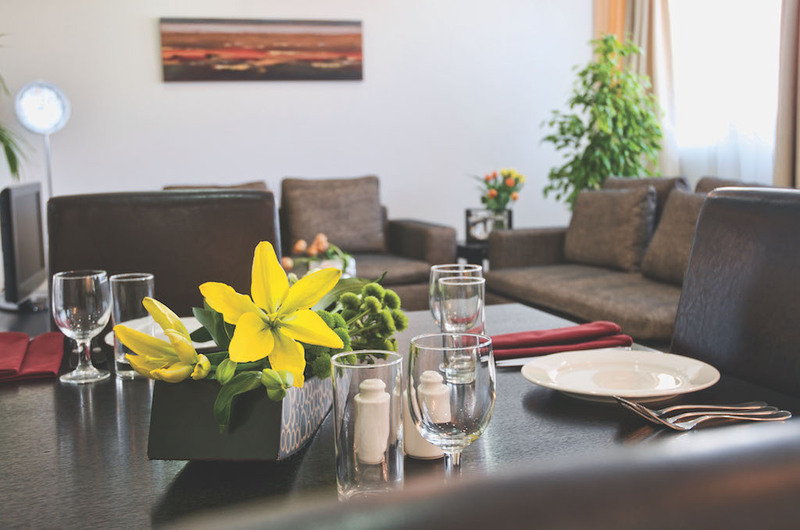 Enjoy the comfort of elegantly furnished and serviced apartments at our hotel in Doha, Qatar, with fully equipped kitchens, high speed internet, ample workspace, and in-house dining, all at a highly competitive price. A true 'home away from home' when in Doha. 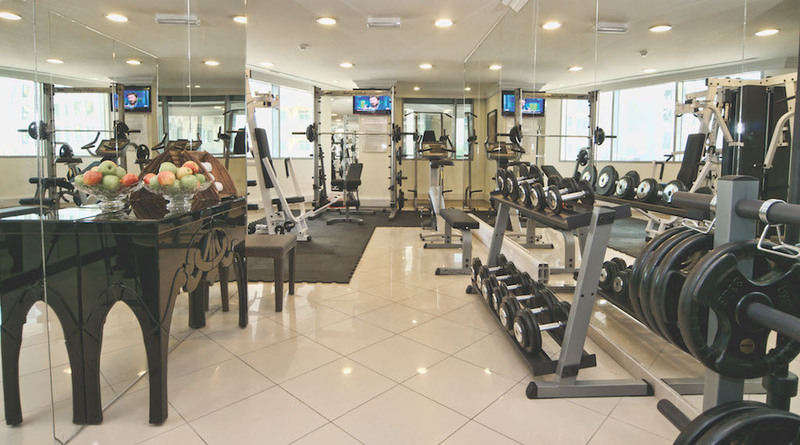 Retaj Residence Al Corniche offers 78 fully equipped Apartments. 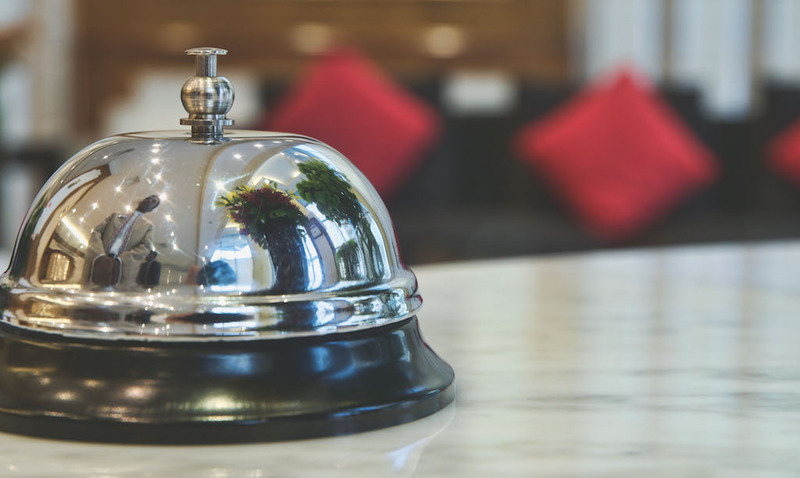 From the moment a traveller steps foot in the hotel; they will be delighted by exceptional levels of service. Whether visiting on a business trip or for leisure guests will find everything they need to stay refreshed, entertained, and healthy while in Doha.